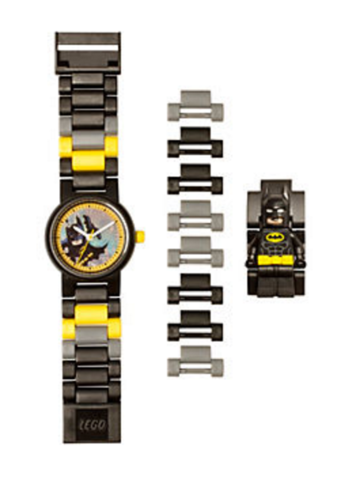 It’s time to bring the bad guys to justice with THE LEGO® BATMAN MOVIE Batman™ Minifigure Link Watch. 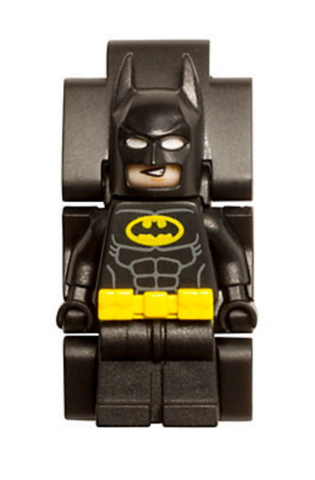 Join the multicolored, interchangeable links—including a sculpted minifigure of Batman himself—to create your own strap design. 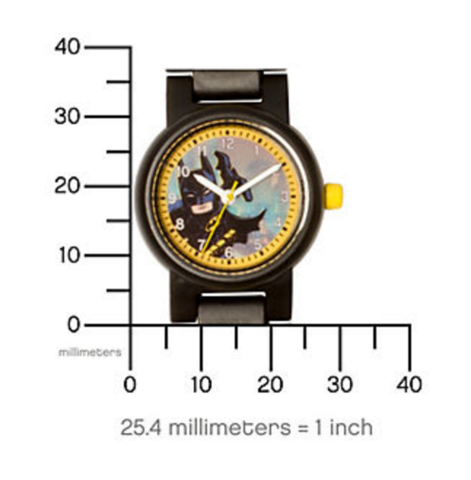 Add or remove links to fit your wrist and change up your style. 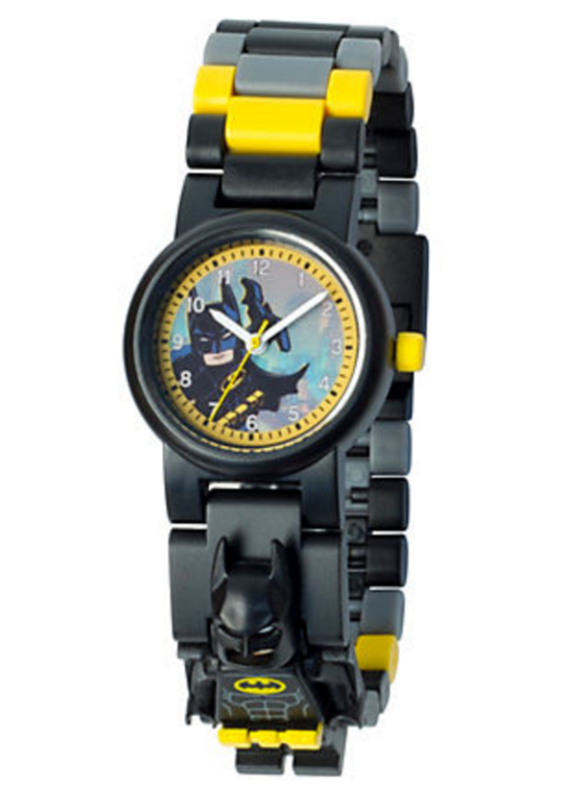 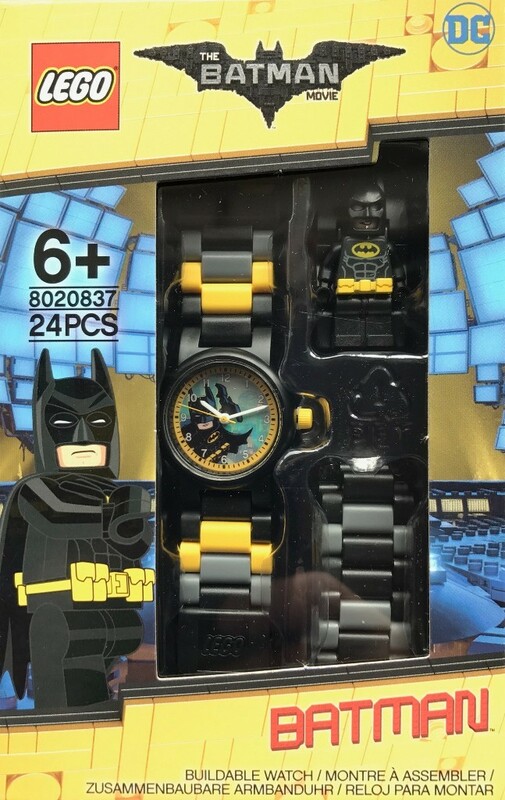 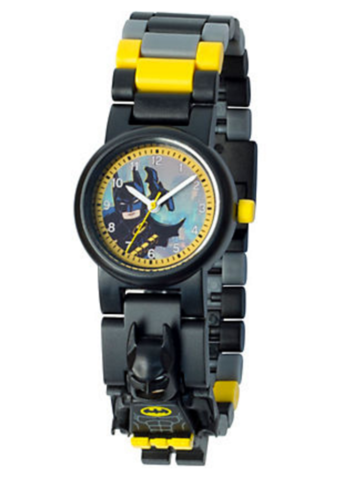 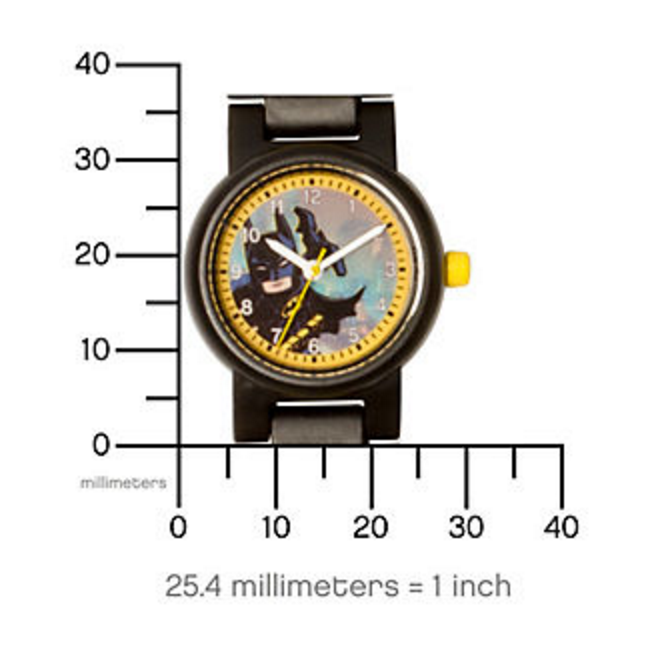 This analog watch features a Batman™ face design, quartz movement, a scratch-resistant lens, hour, minute and second hands, plus interchangeable multicolored links including a sculpted, non-posable Batman minifigure.